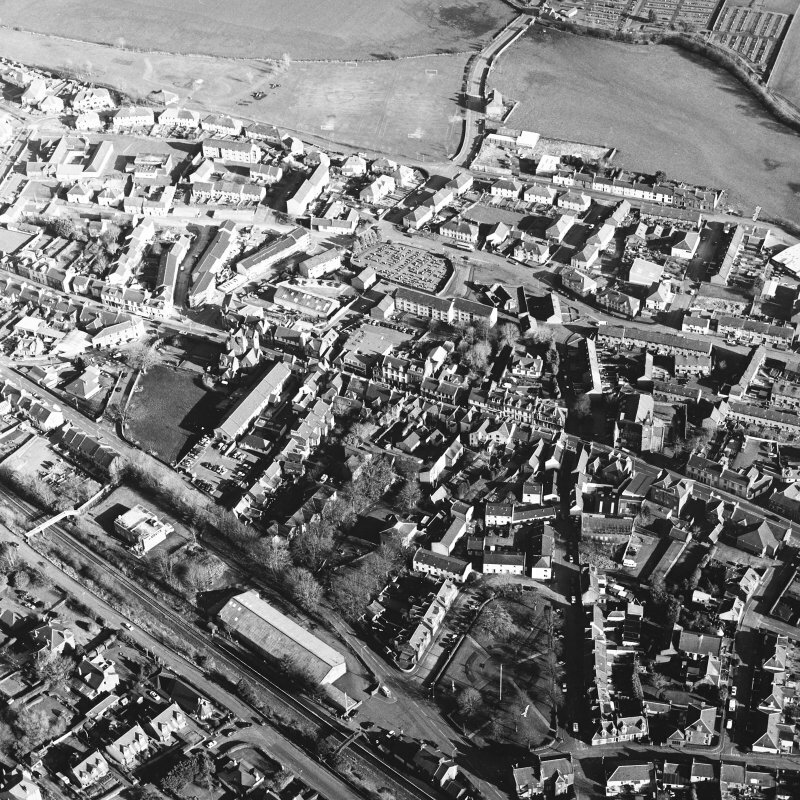 General oblique view centred on the town, taken from the SW.
Oblique aerial view centred on the engineering works, taken from the SE. 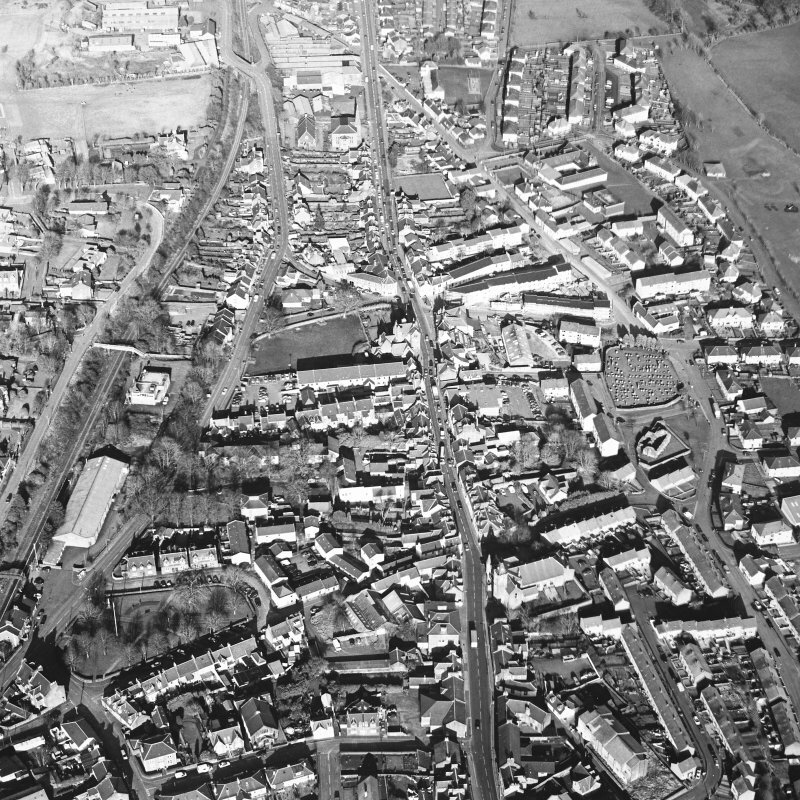 General oblique aerial view centred on the town centre taken from the E.
General oblique aerial view centred on the town centre taken from the SE. 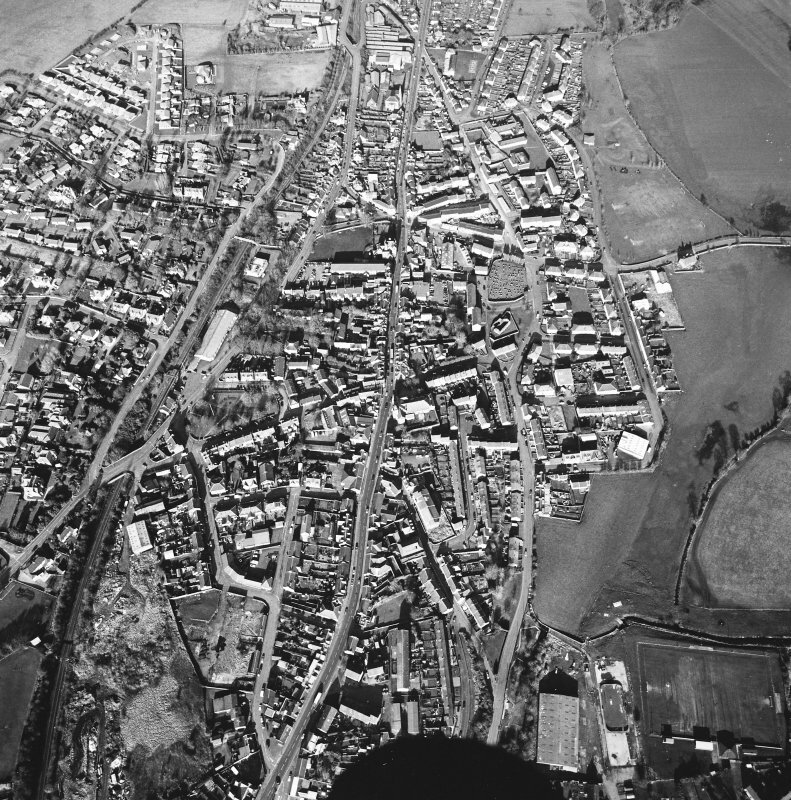 General oblique view centred on the town, taken from the NW. 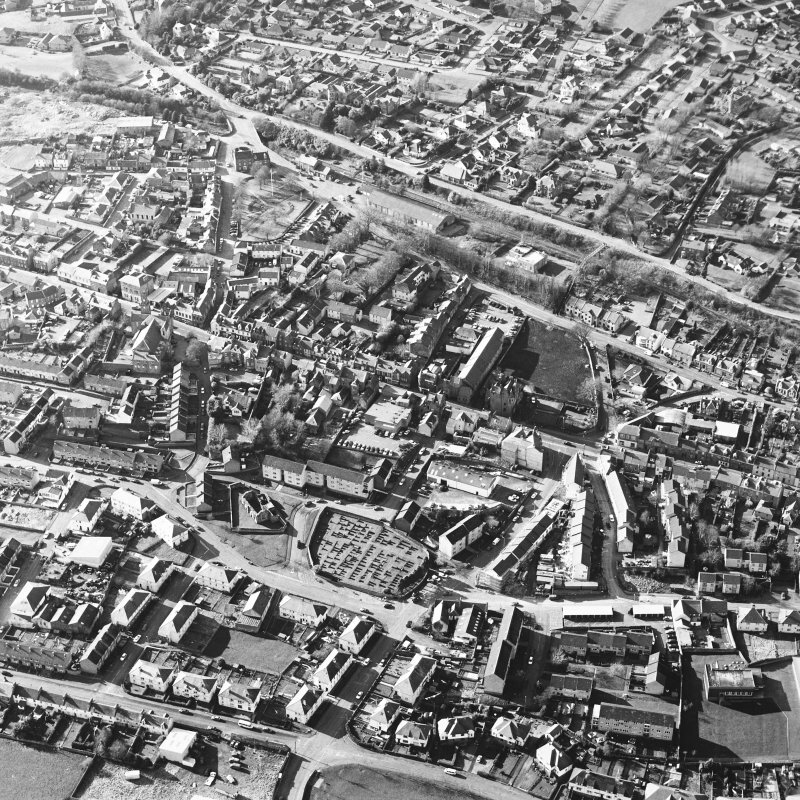 General oblique aerial view centred on the town centre taken from the SSW. 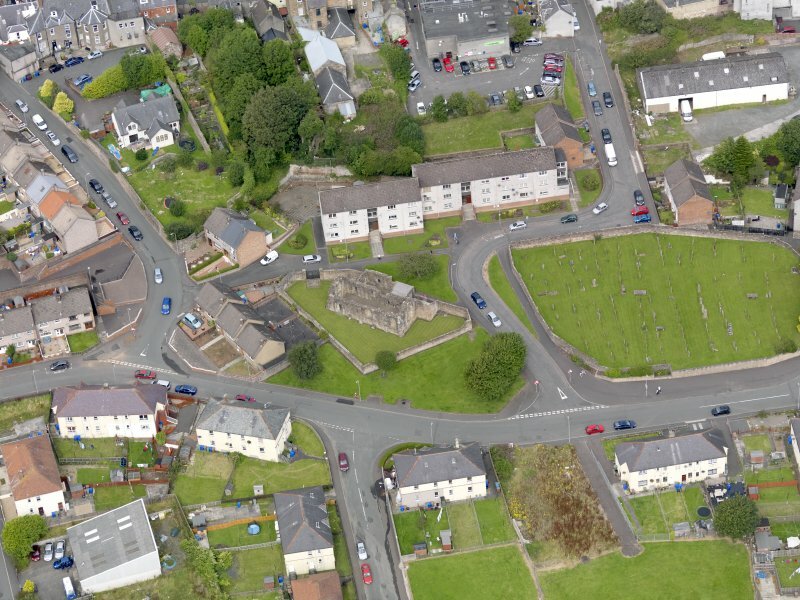 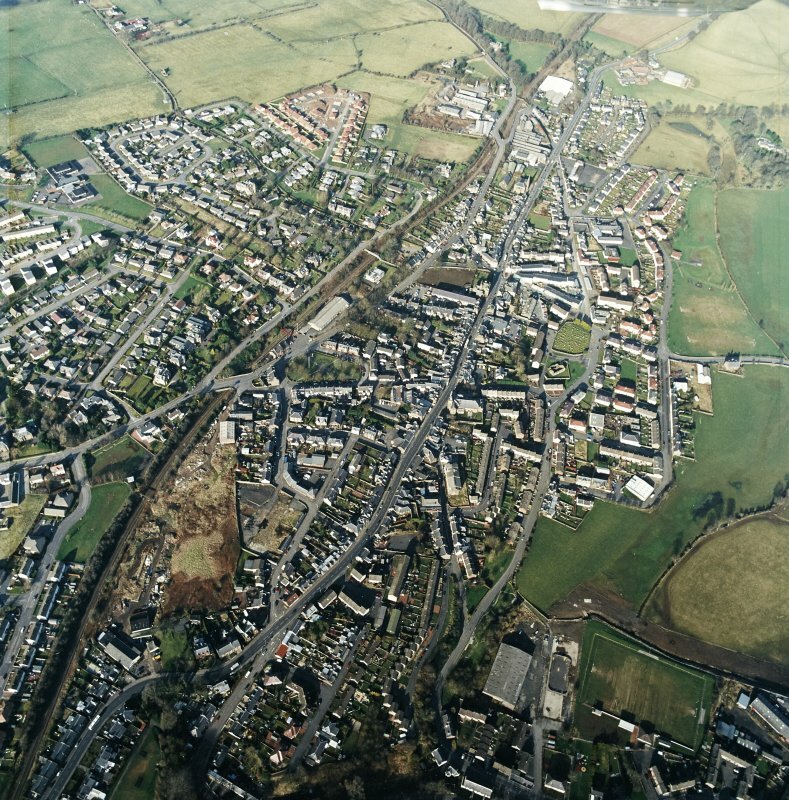 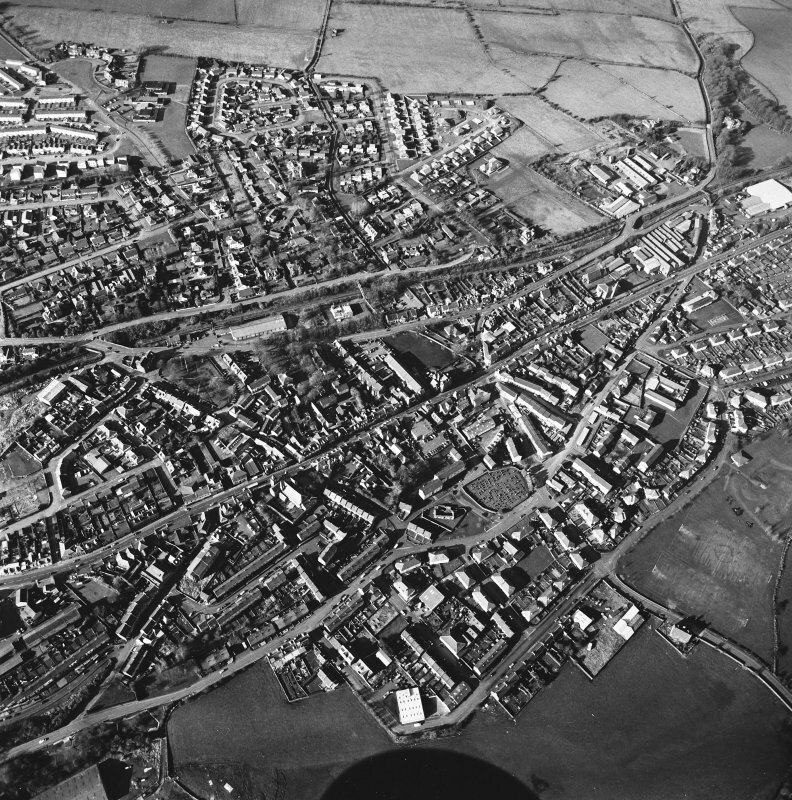 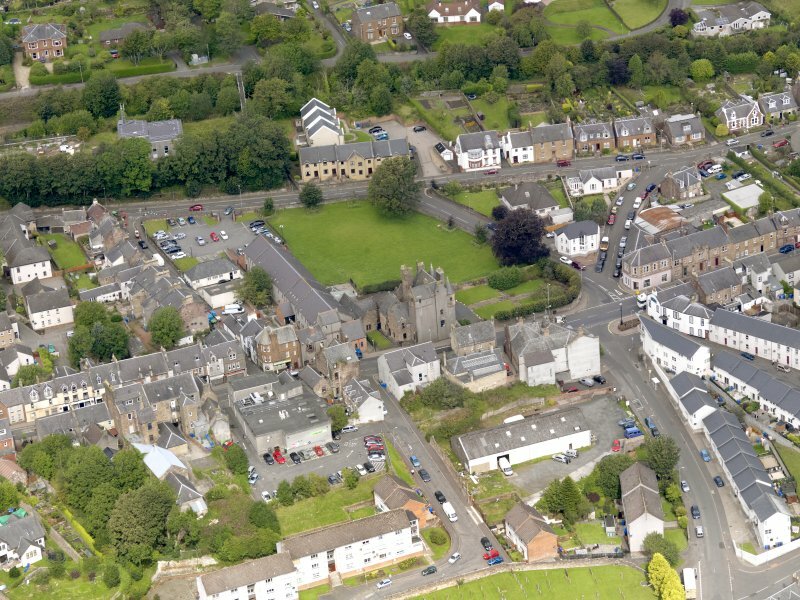 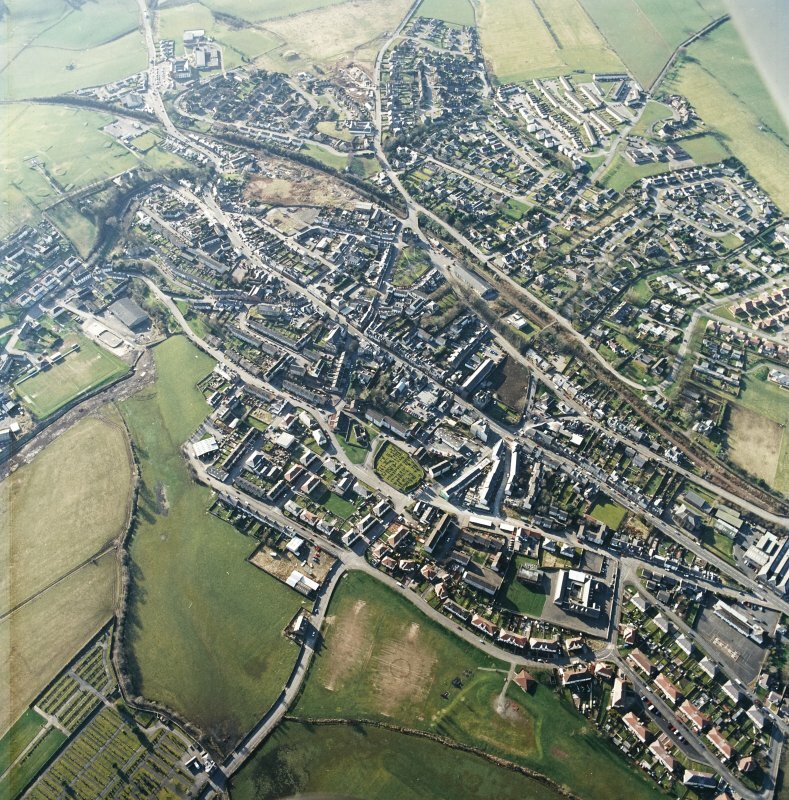 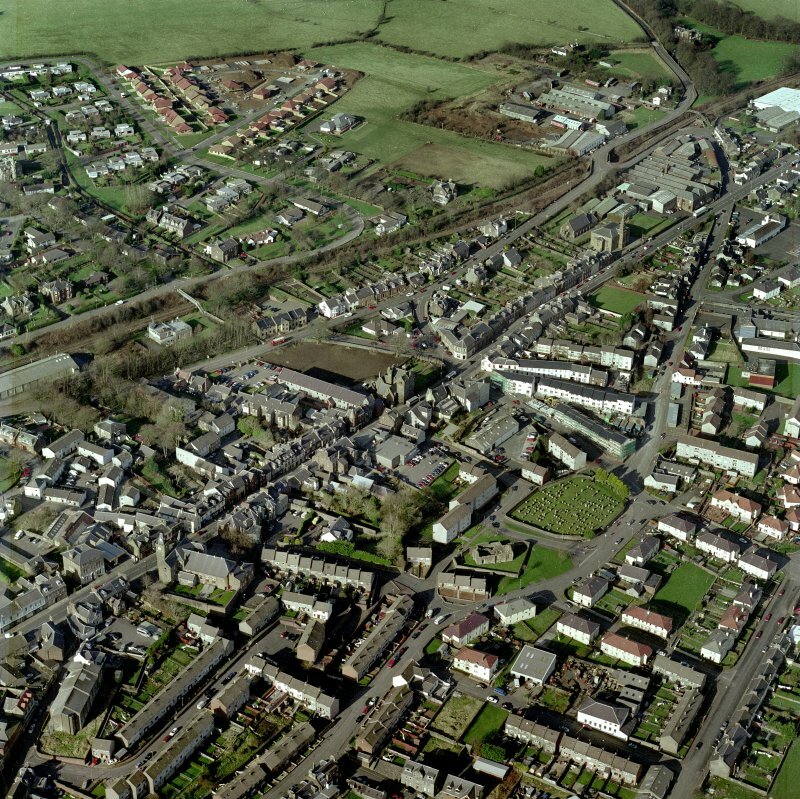 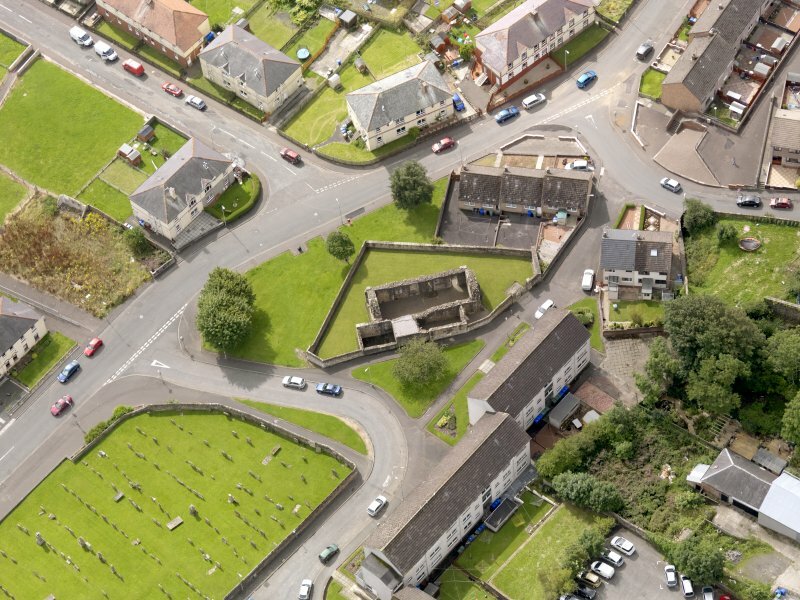 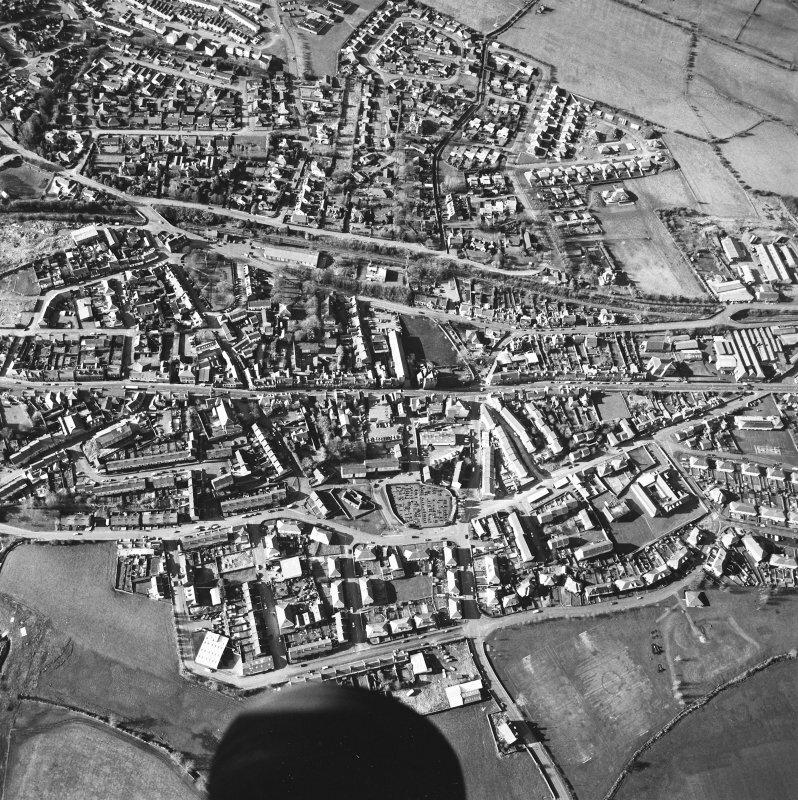 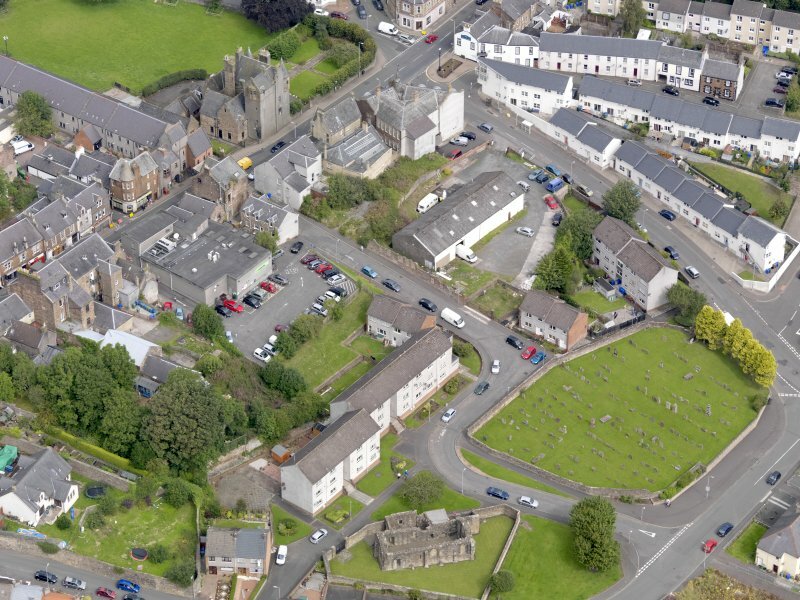 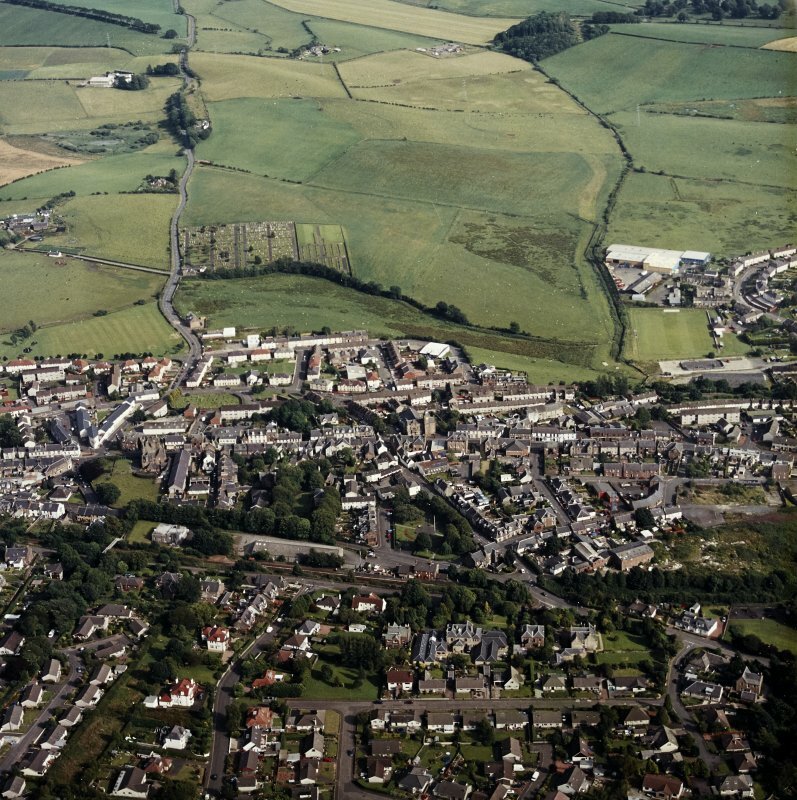 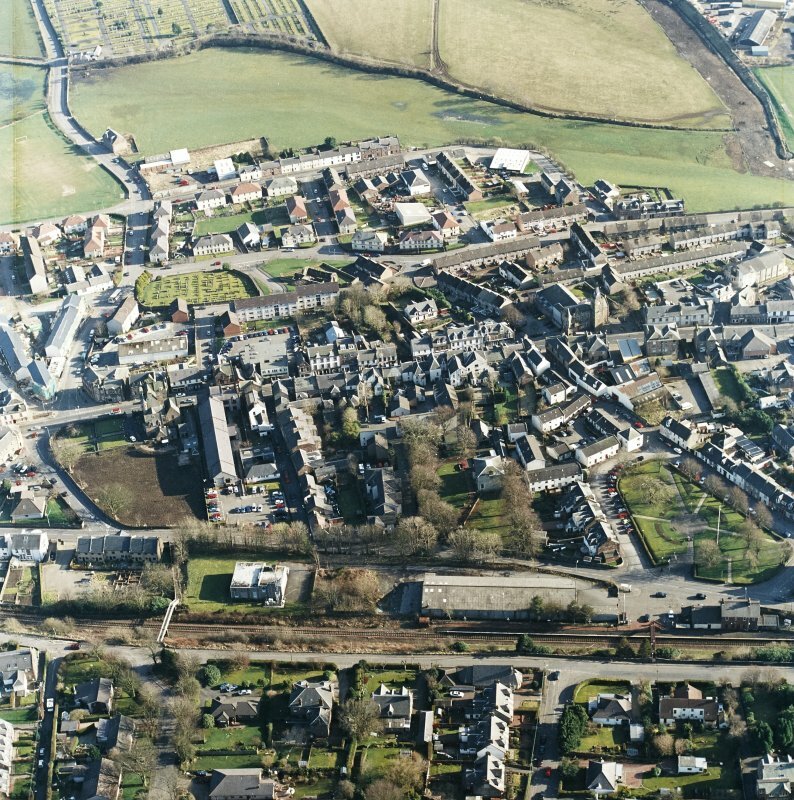 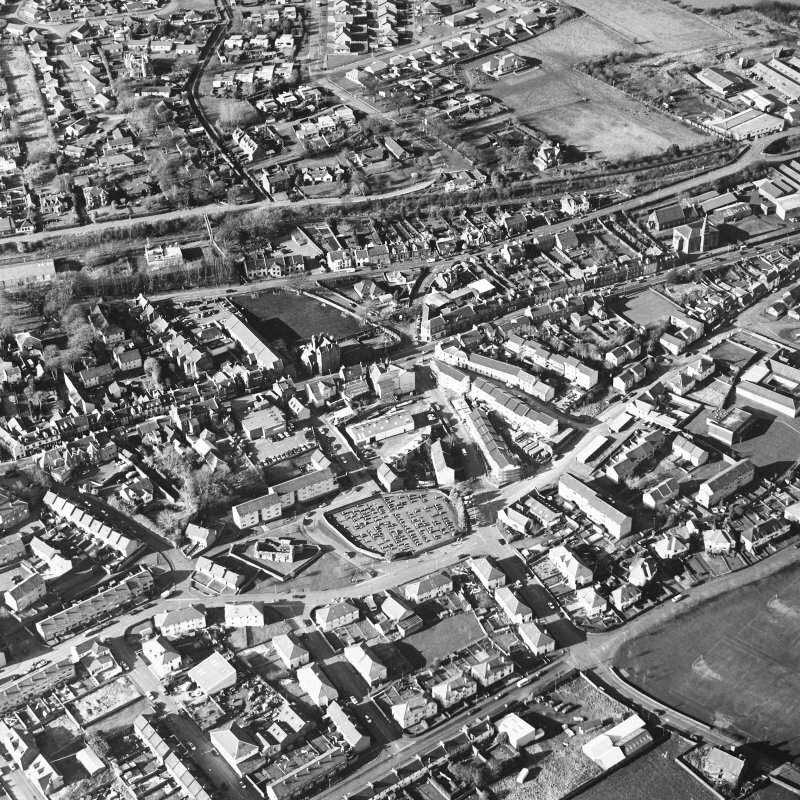 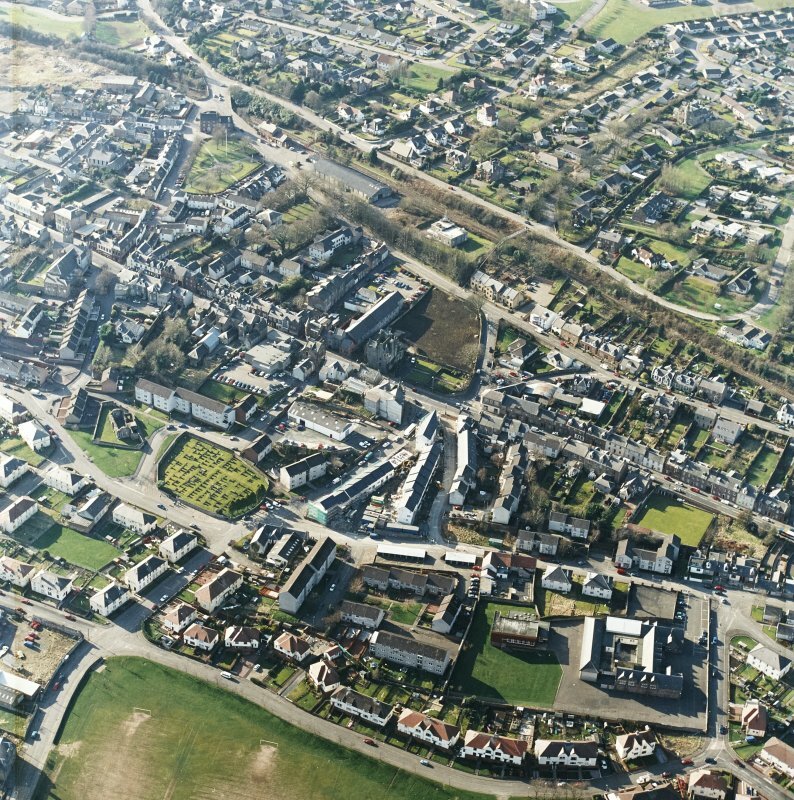 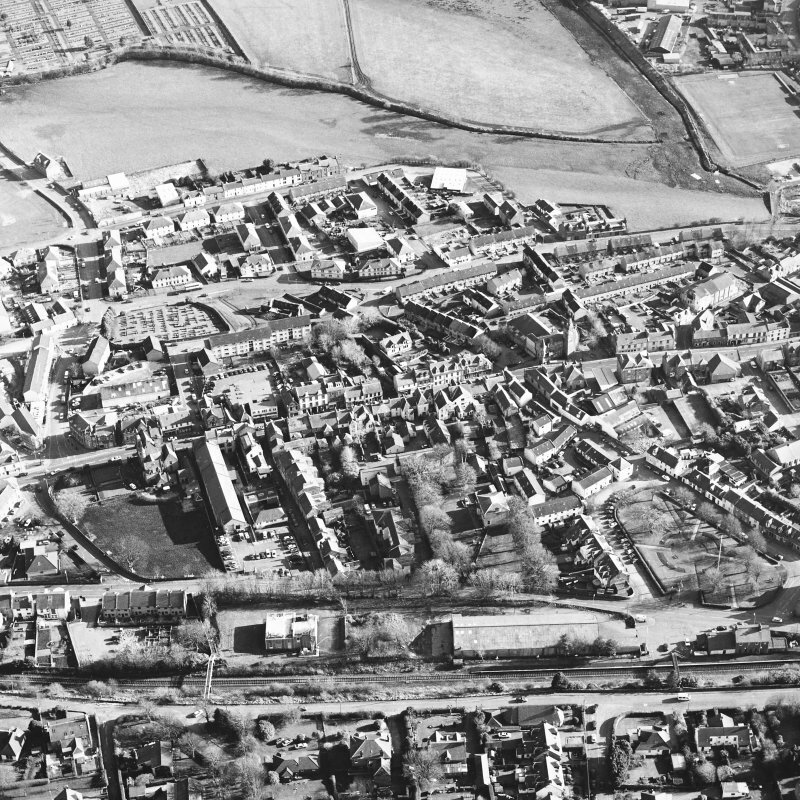 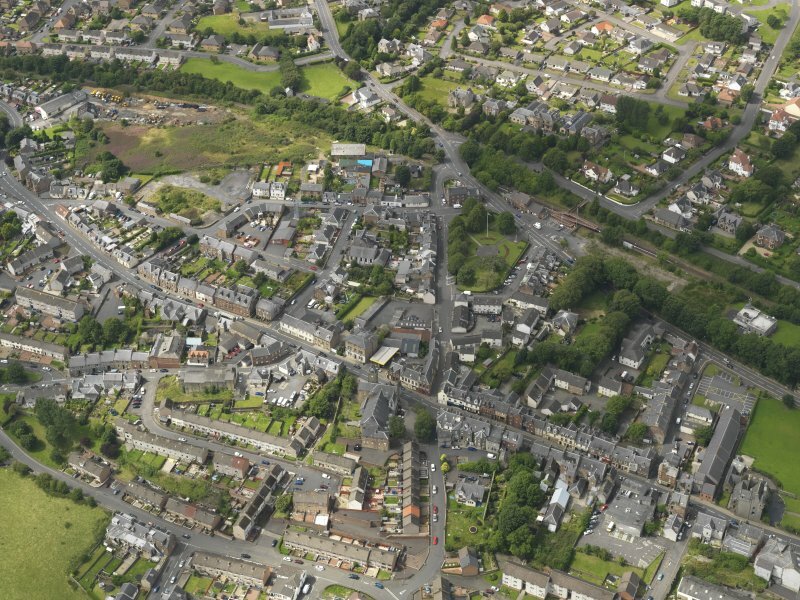 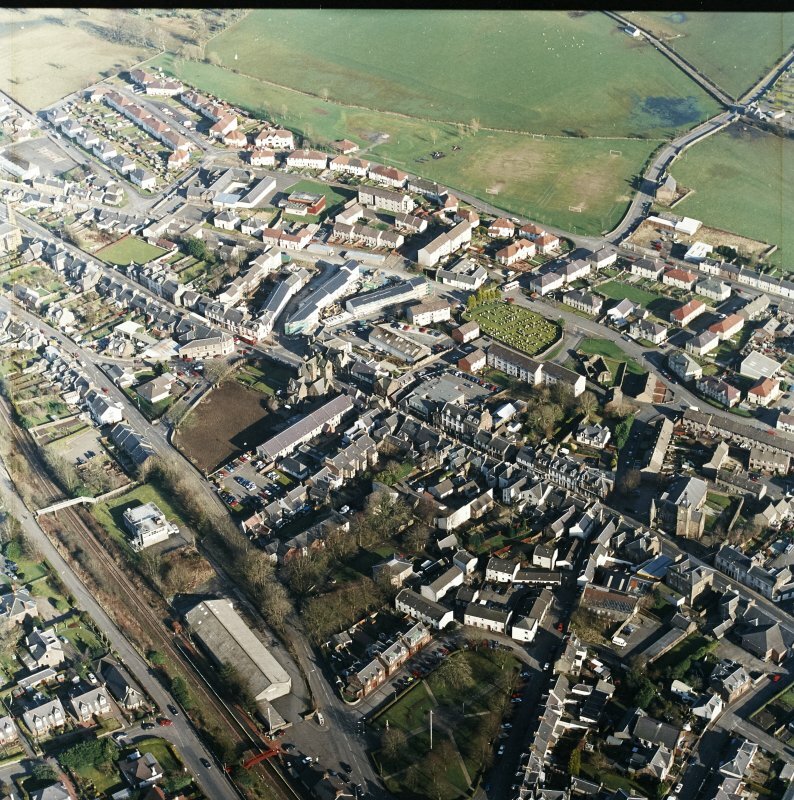 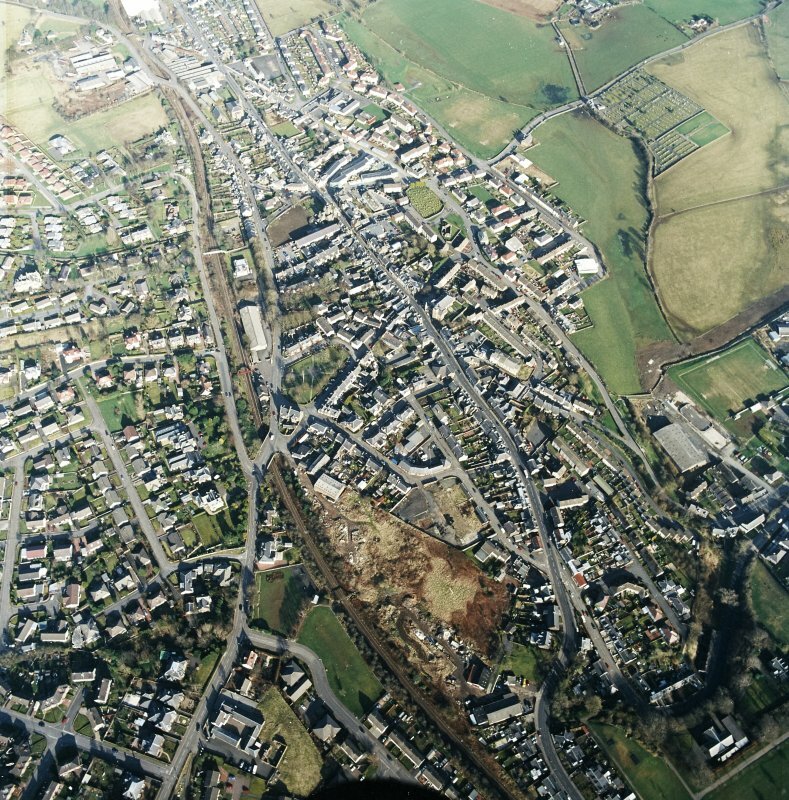 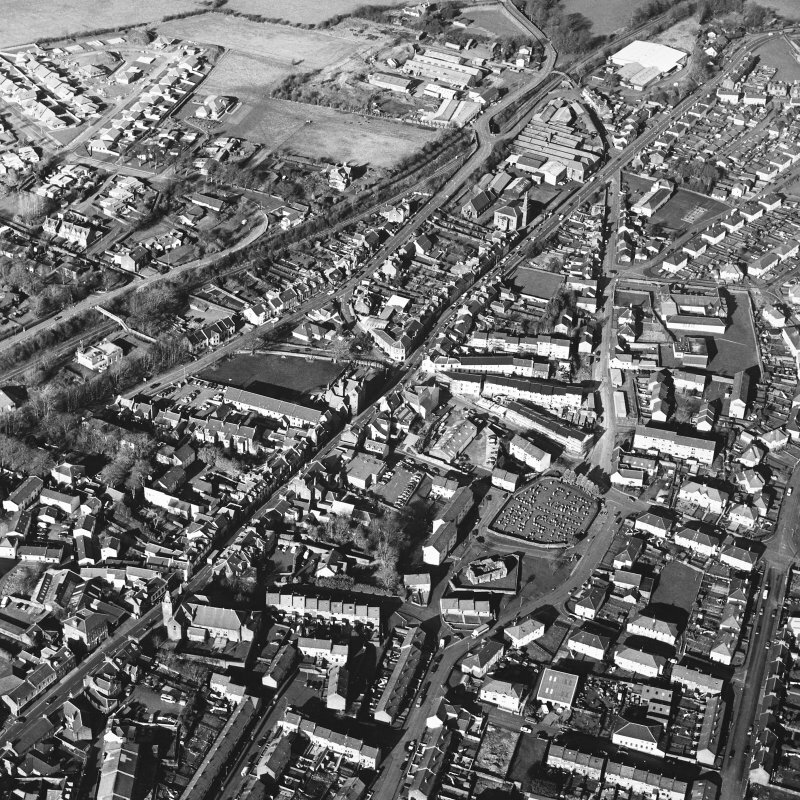 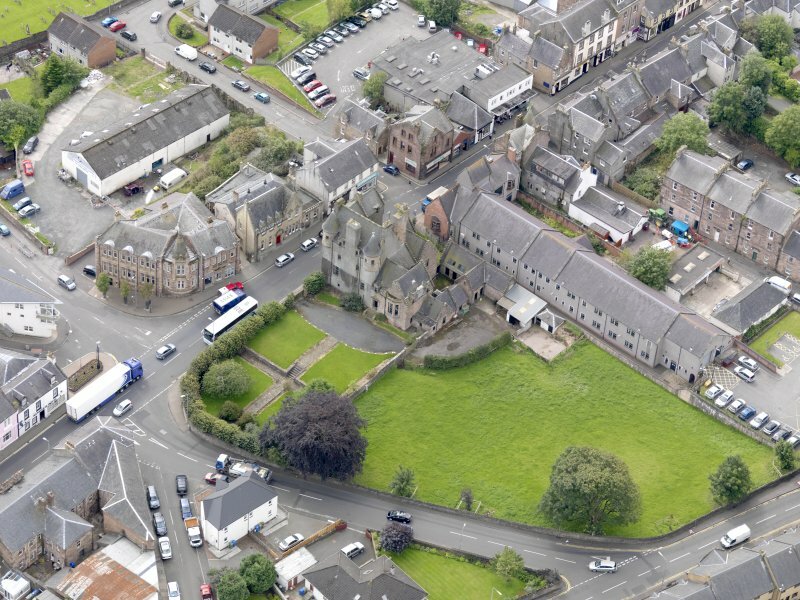 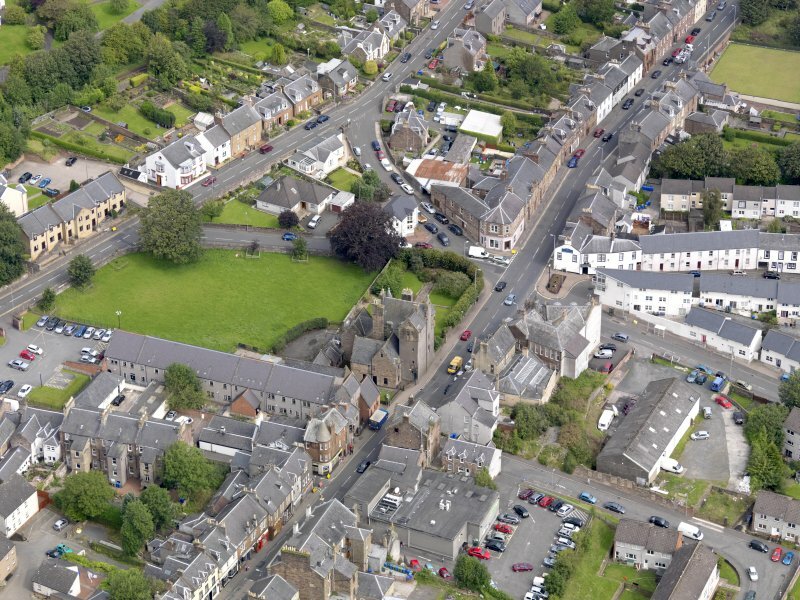 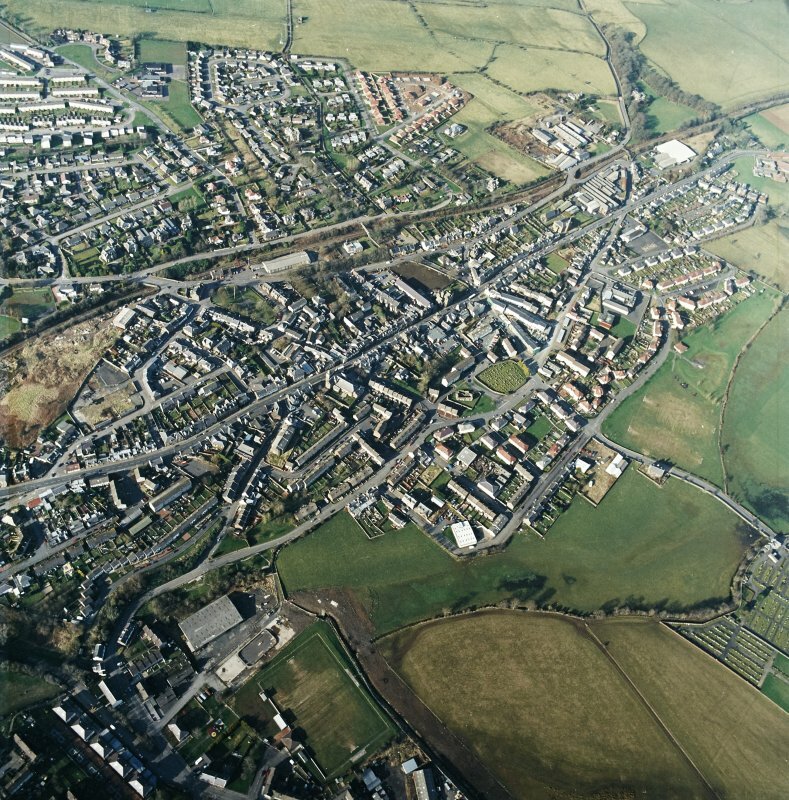 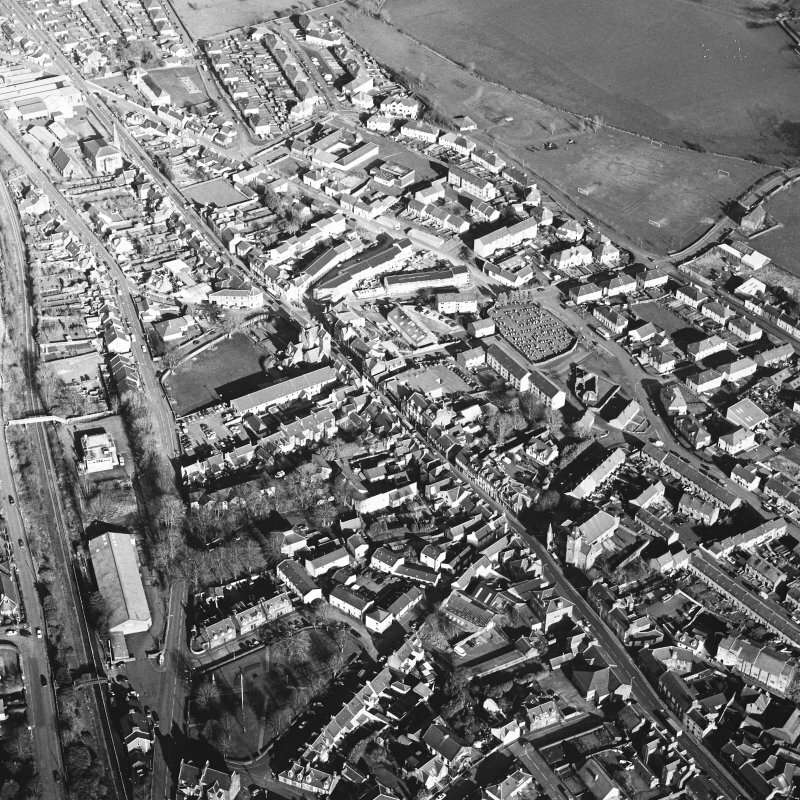 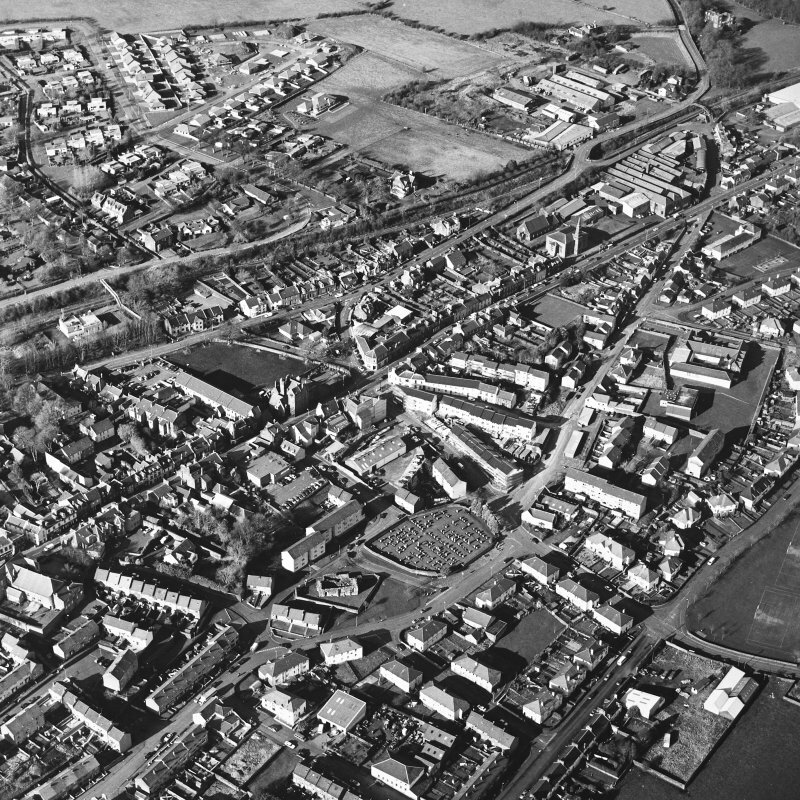 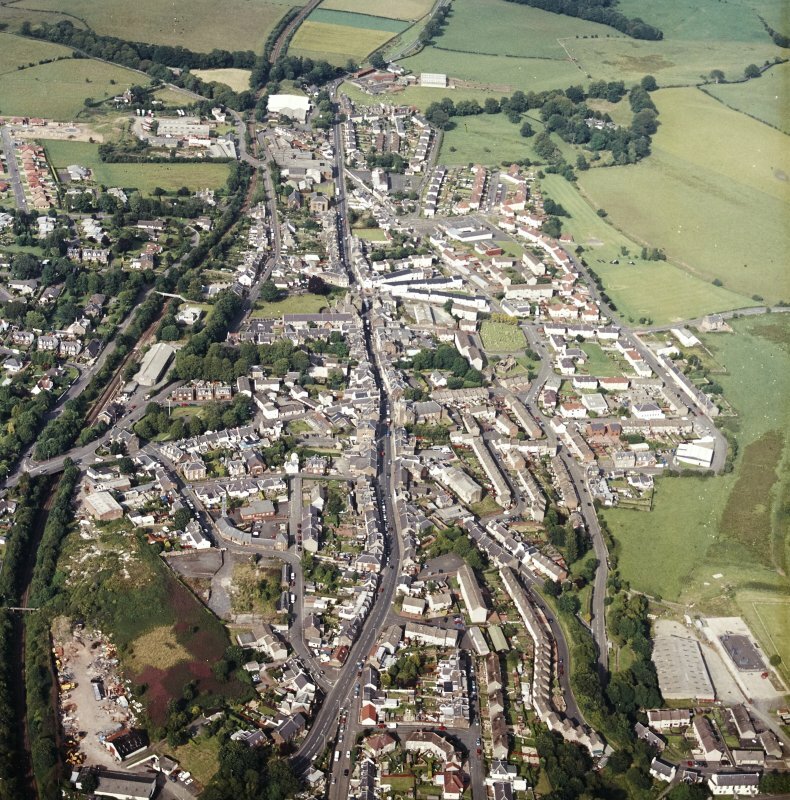 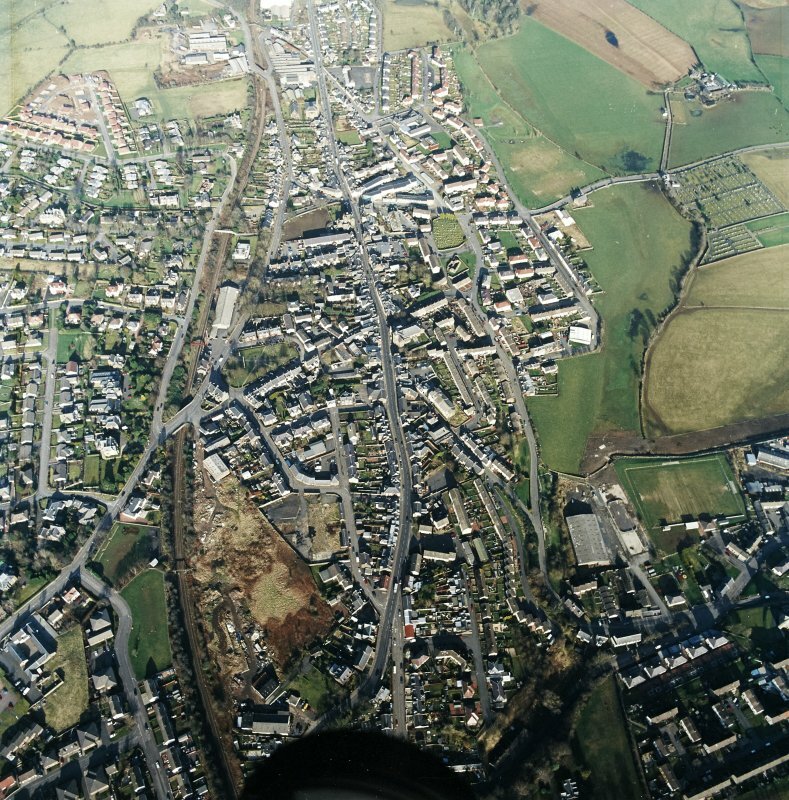 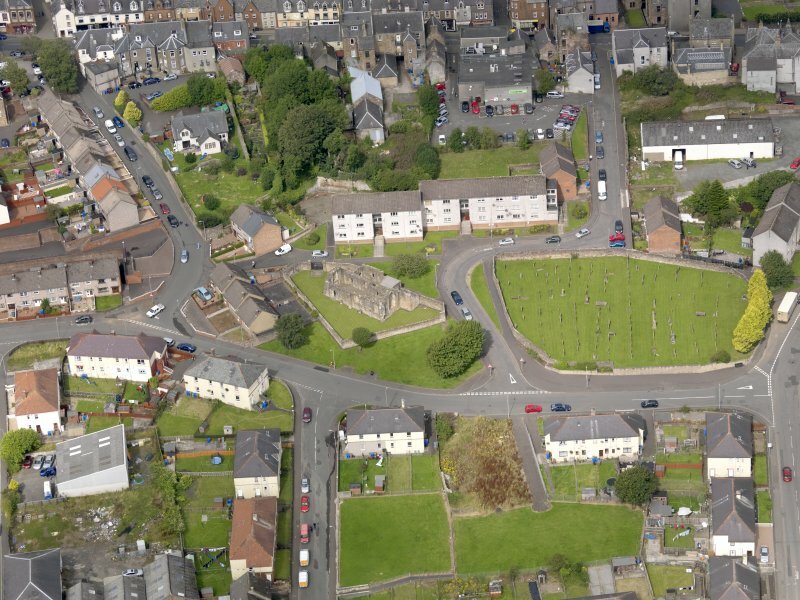 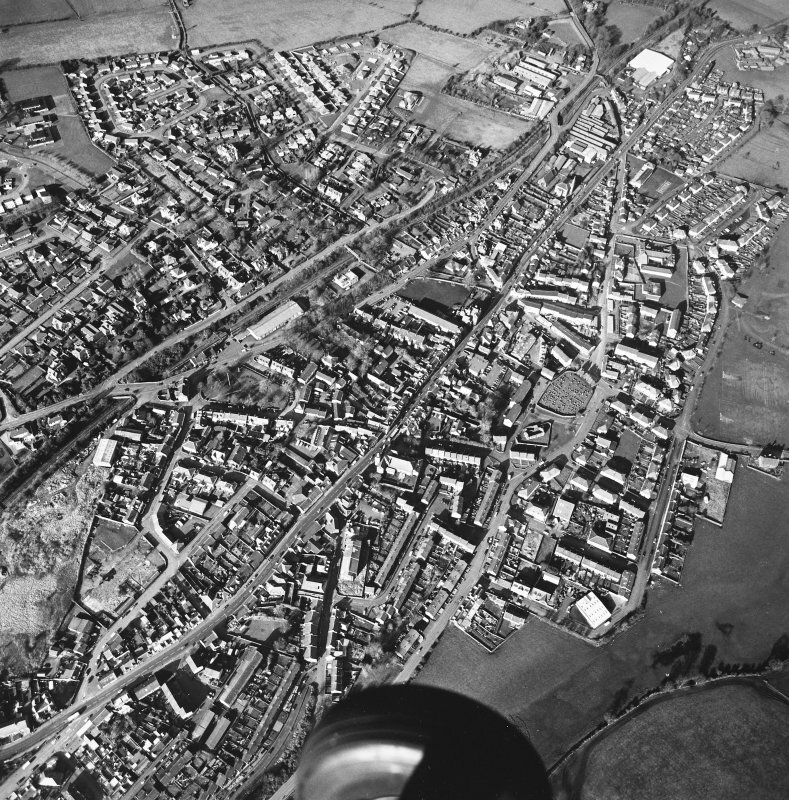 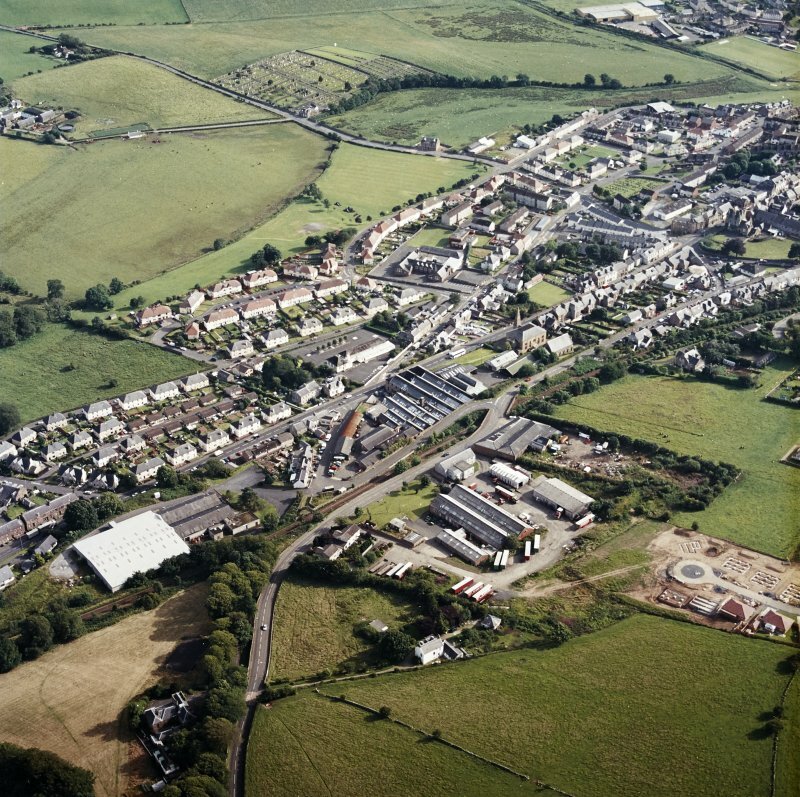 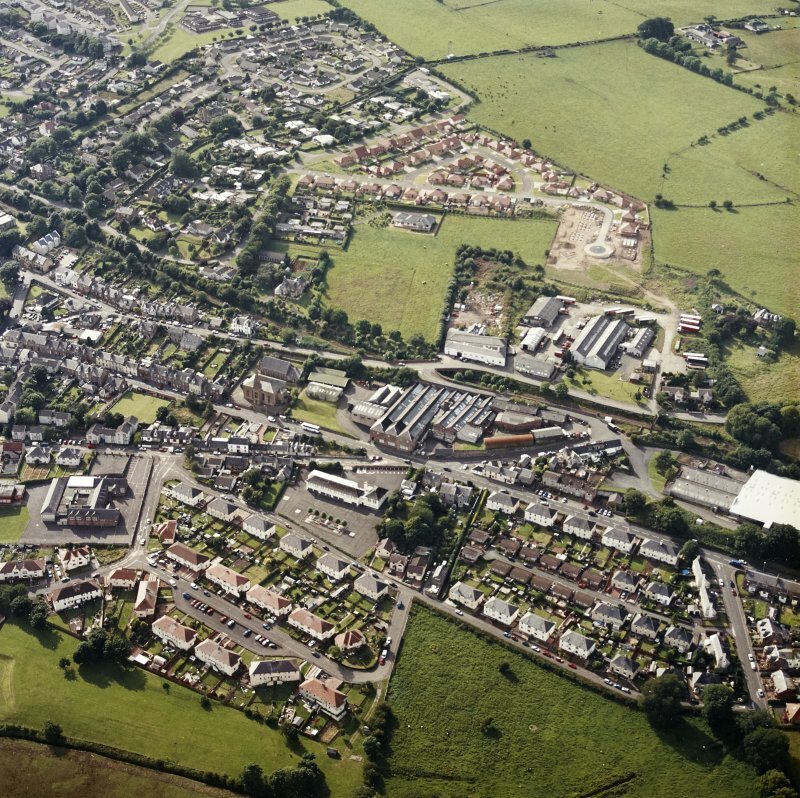 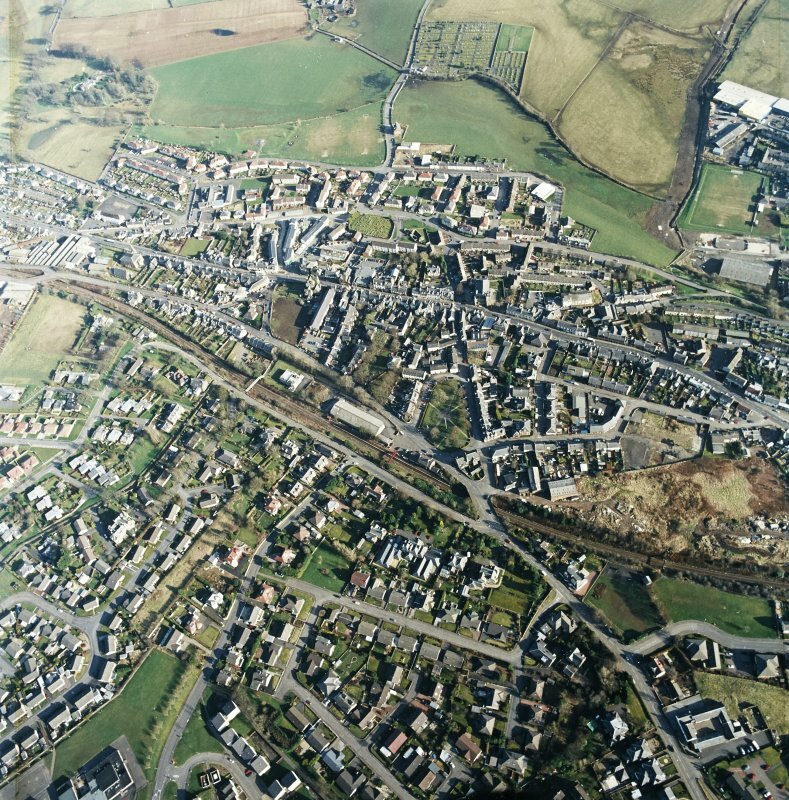 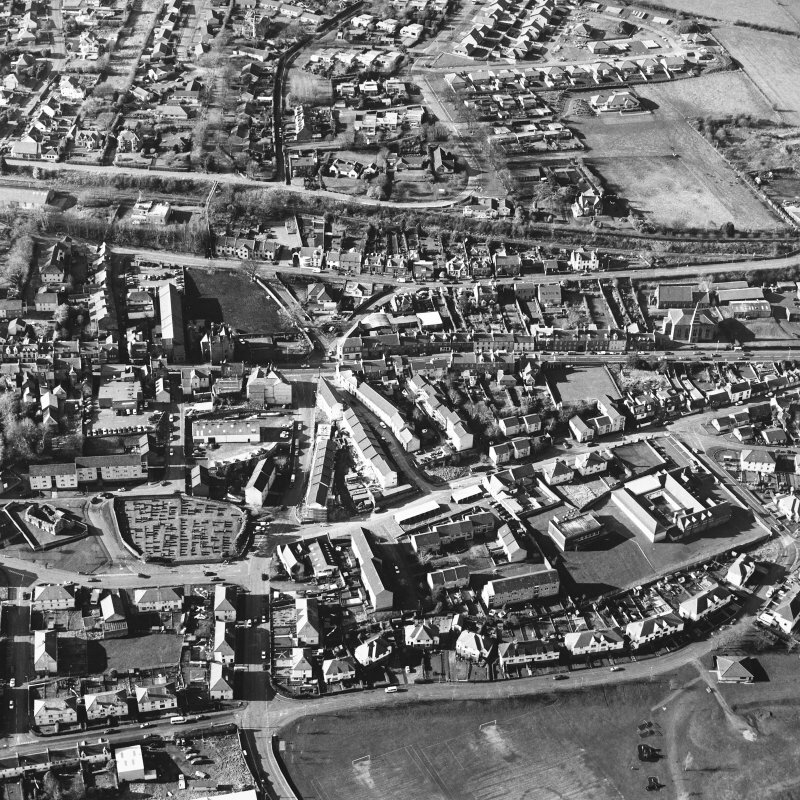 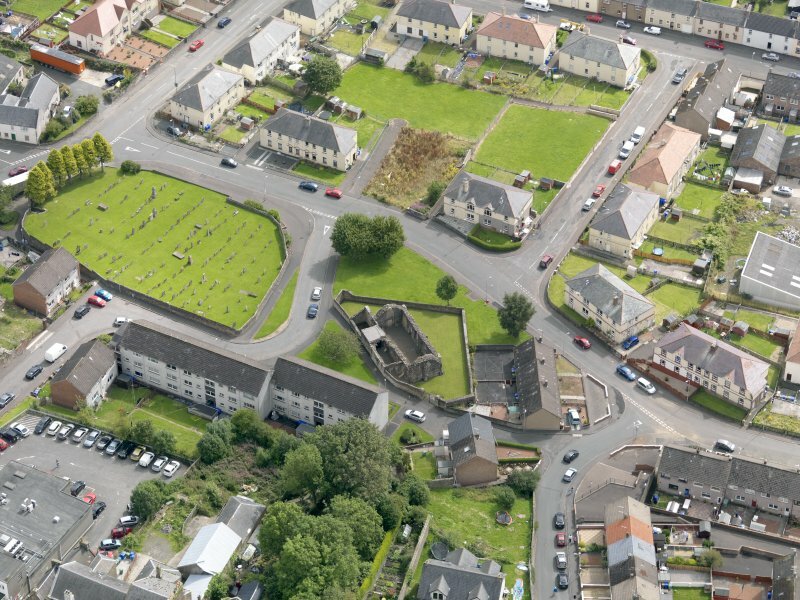 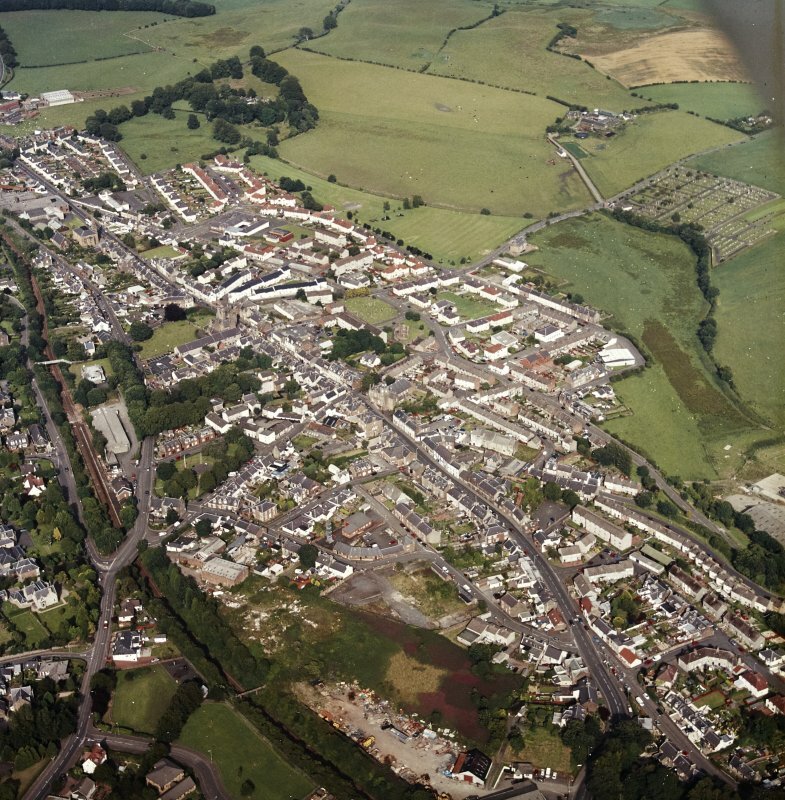 Oblique aerial view of the centre of Maybole, taken from the SE. 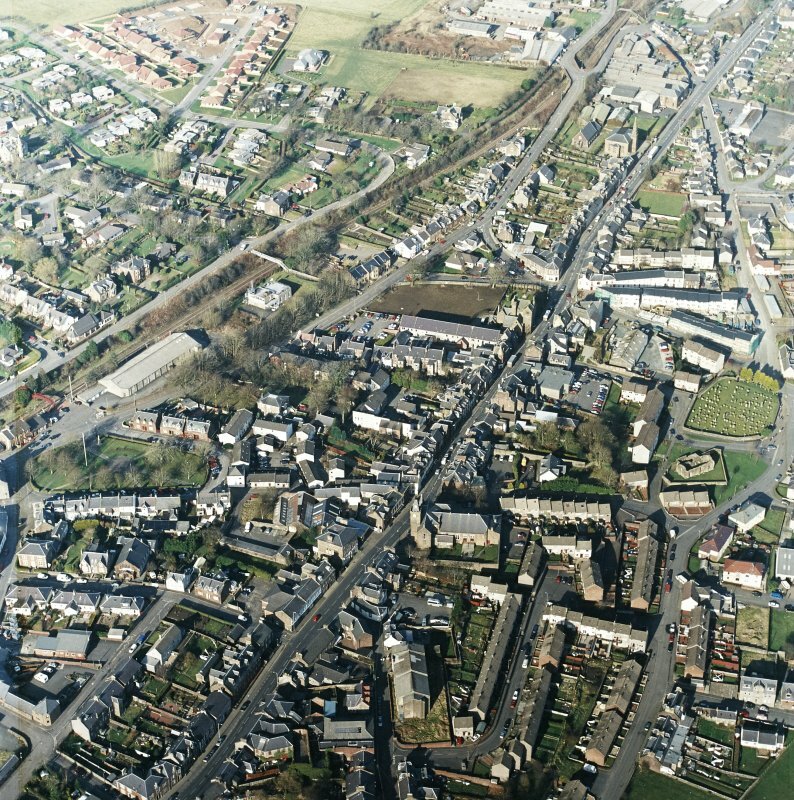 General oblique aerial view centred on the town centre taken from the WNW. 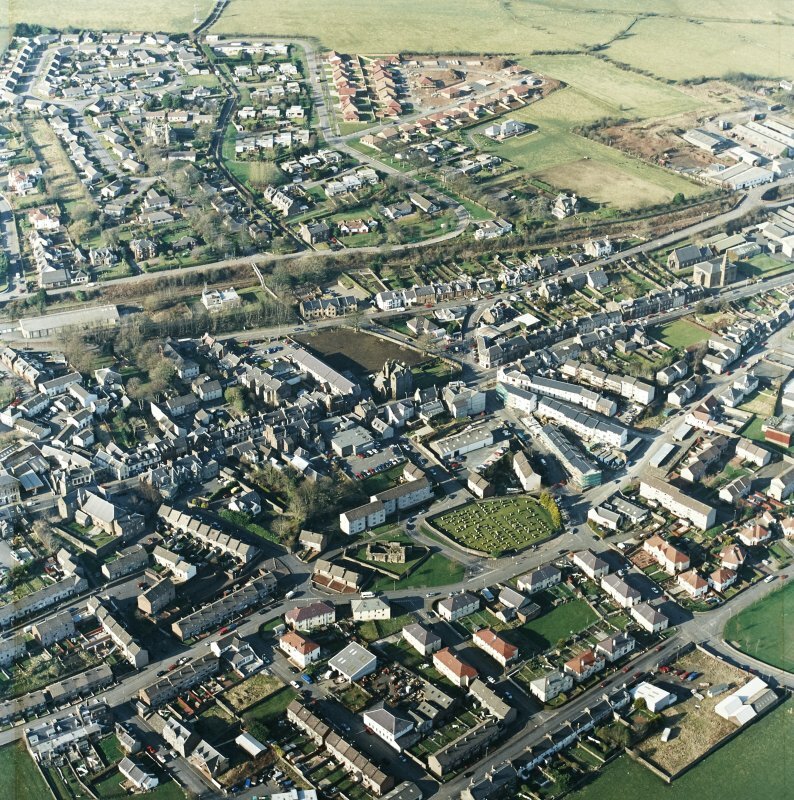 General oblique aerial view centred on the town centre taken from the SSE. 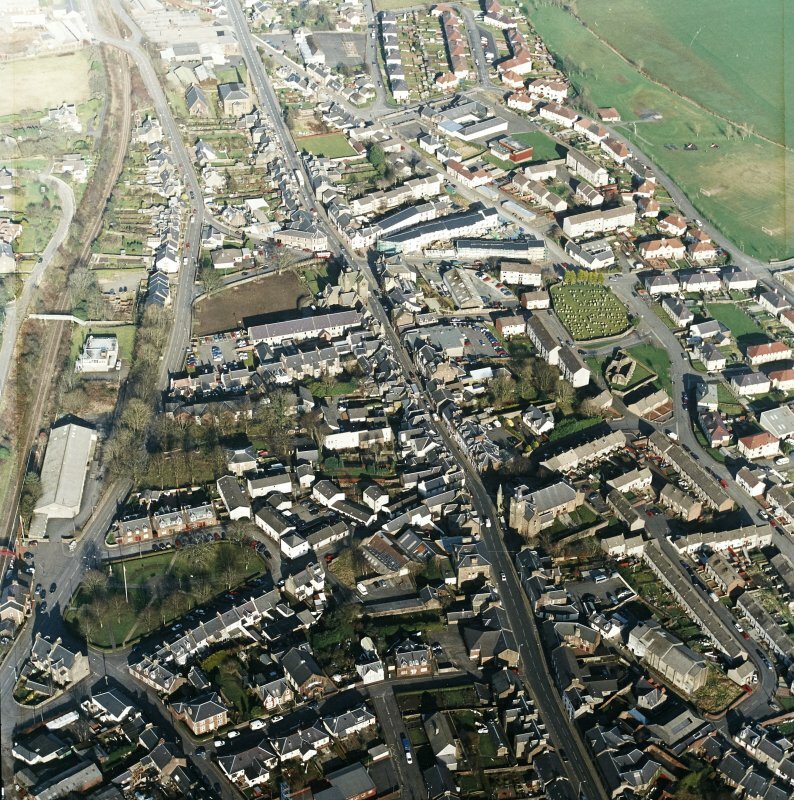 General oblique view centred on the town, taken from the W.
General oblique aerial view centred on the town centre taken from the WSW. 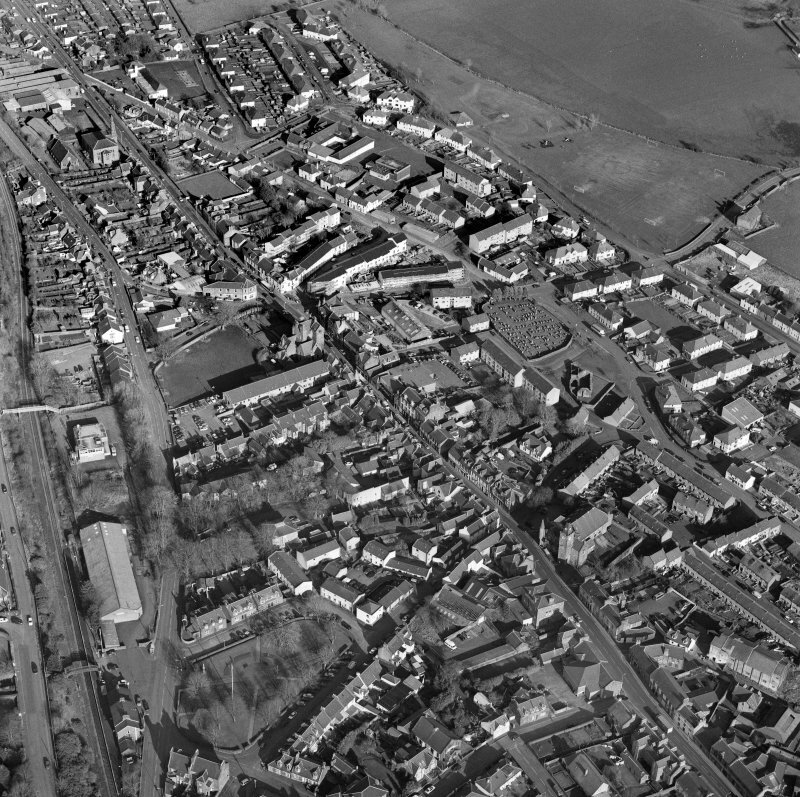 General oblique aerial view centred on the town centre taken from the ESE. 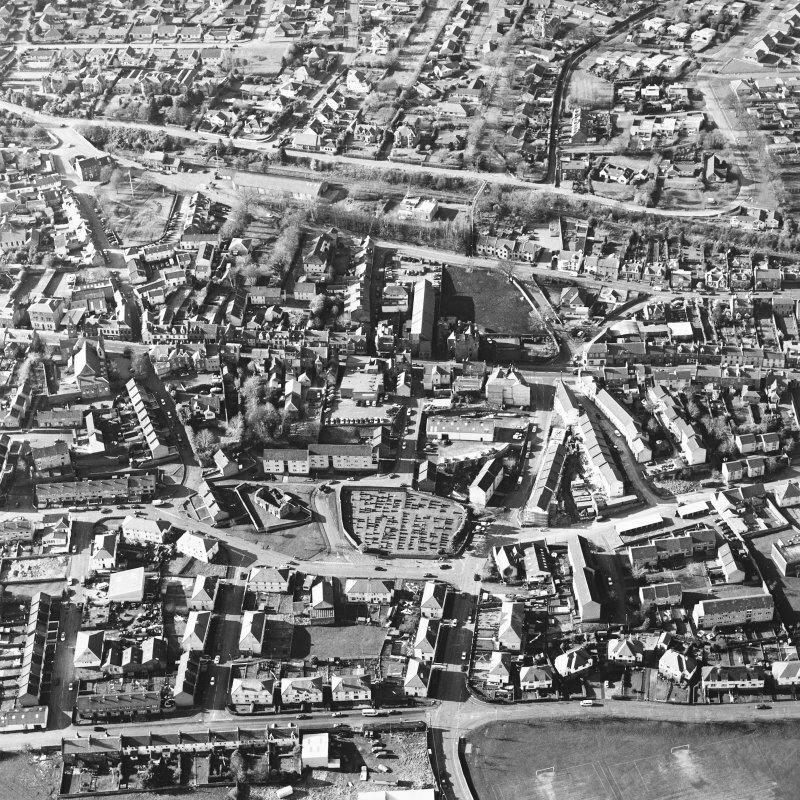 General oblique aerial view centred on the town centre taken from the NW. 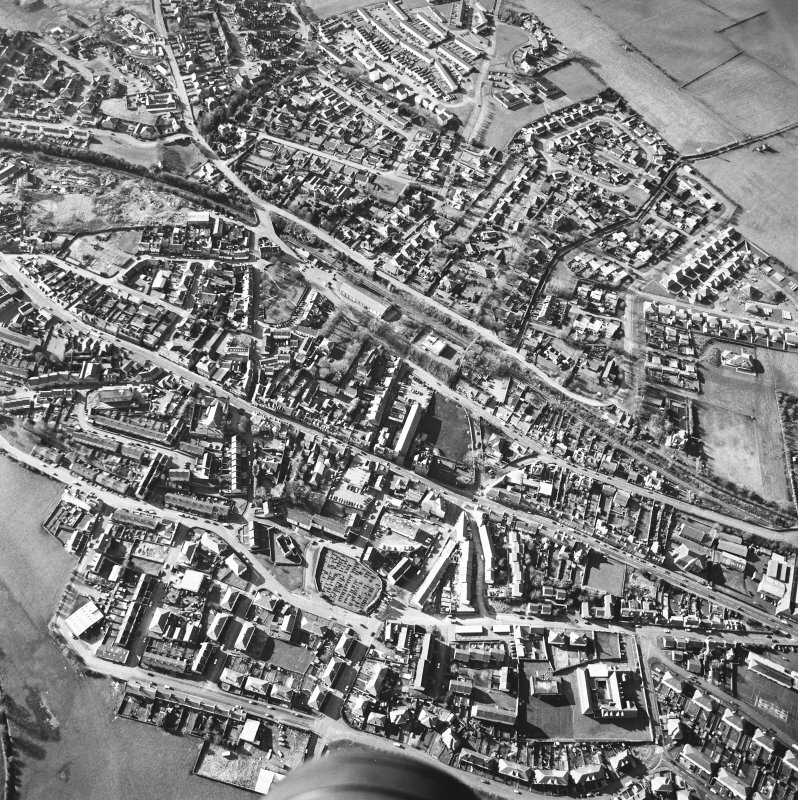 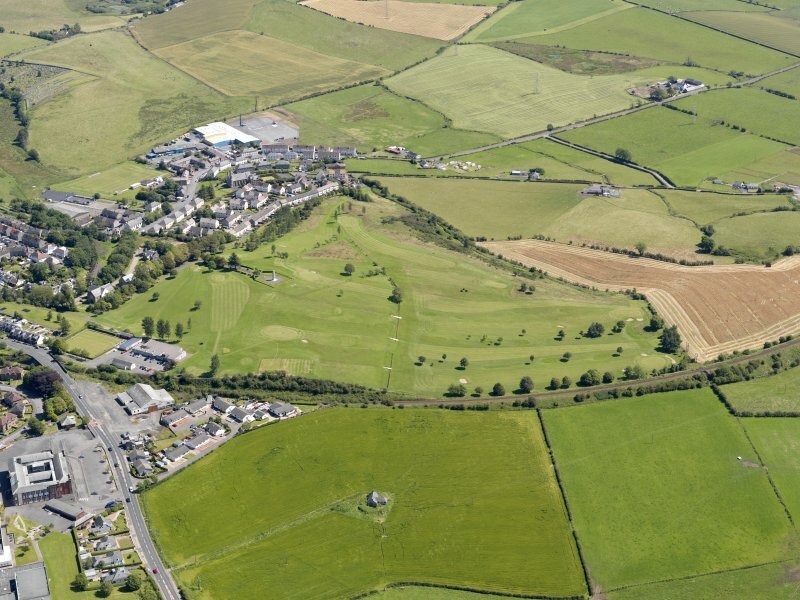 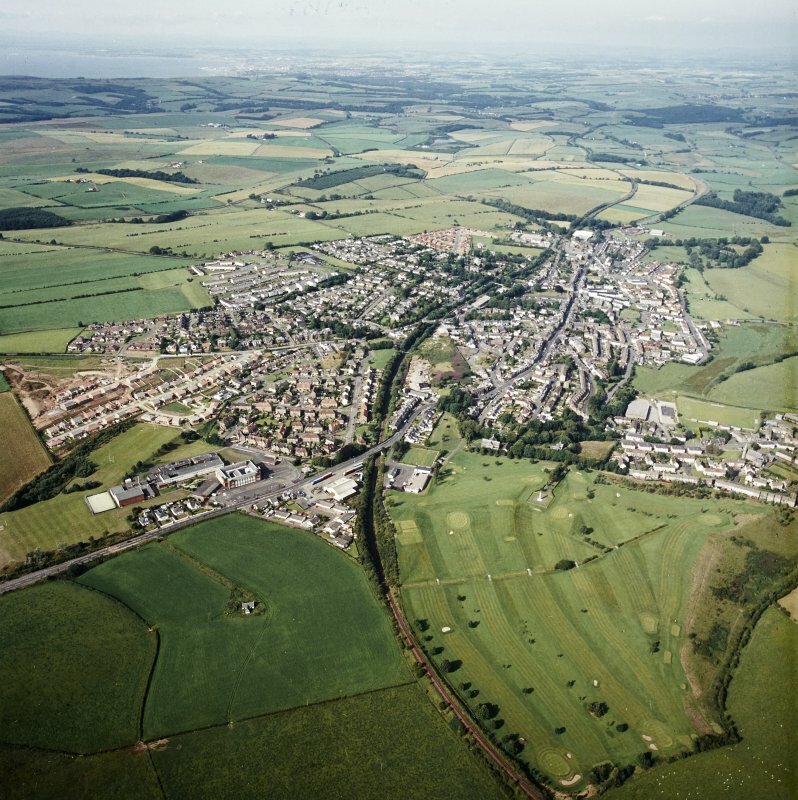 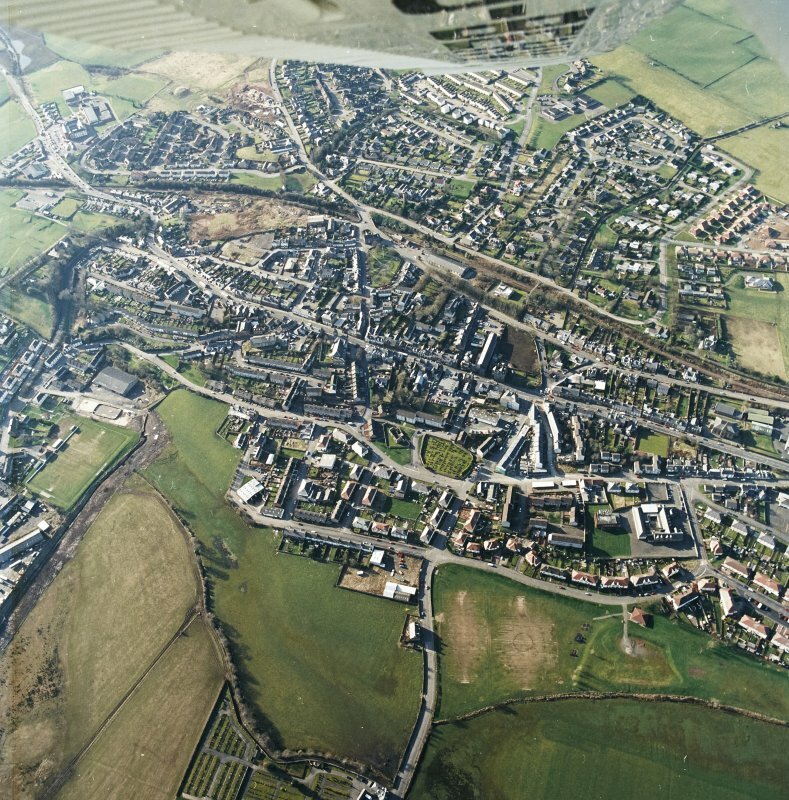 Oblique aerial view centred on the engineering works, taken from the N.
General oblique aerial view centred on the town centre taken from the S.
General oblique aerial view of Maybole Golf Course, taken from the WNW. 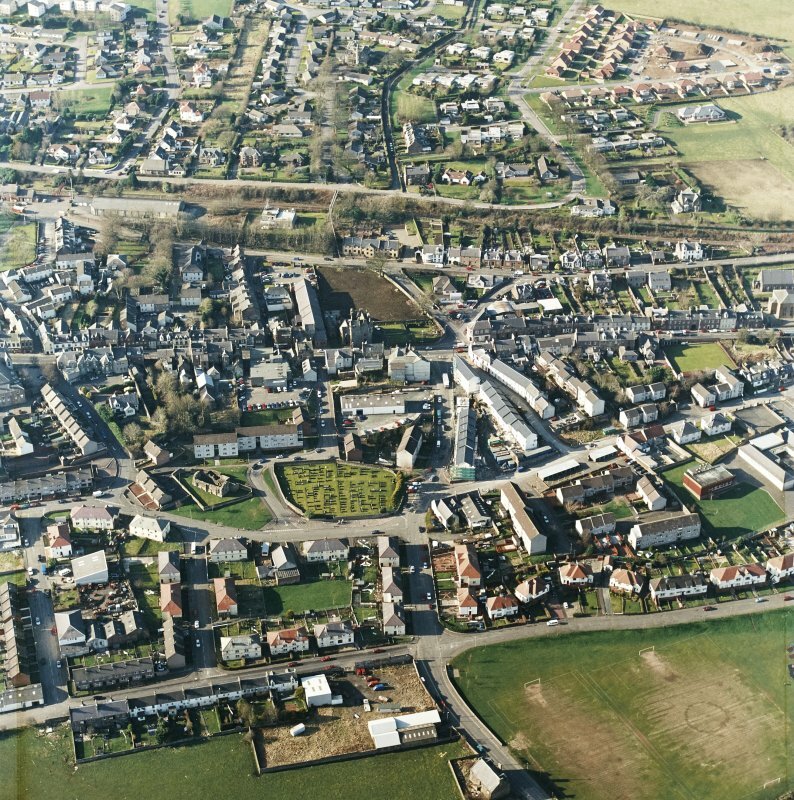 General oblique aerial view centred on the town centre taken from the SW.
Scanned image of an oblique aerial view centred on the SE area of the town, taken from the S.
Erected a burgh of barony in 1516. 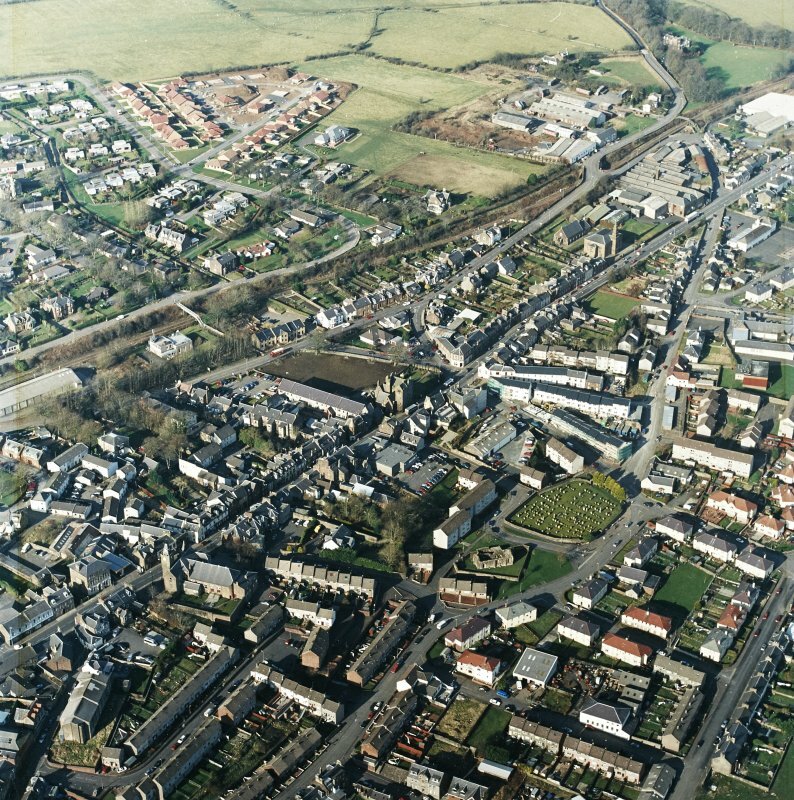 J. Murdoch. 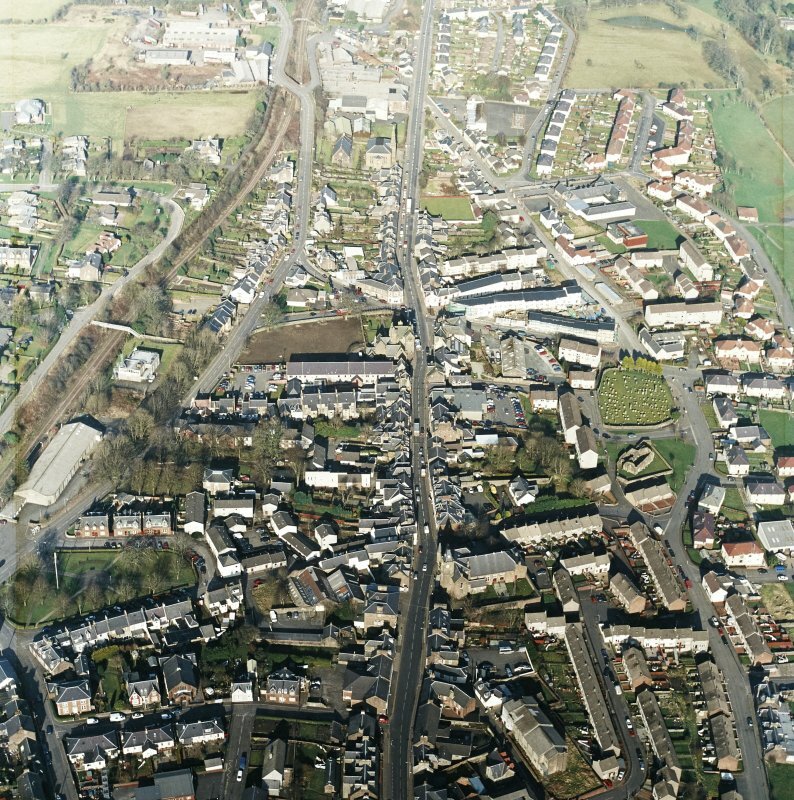 nd. 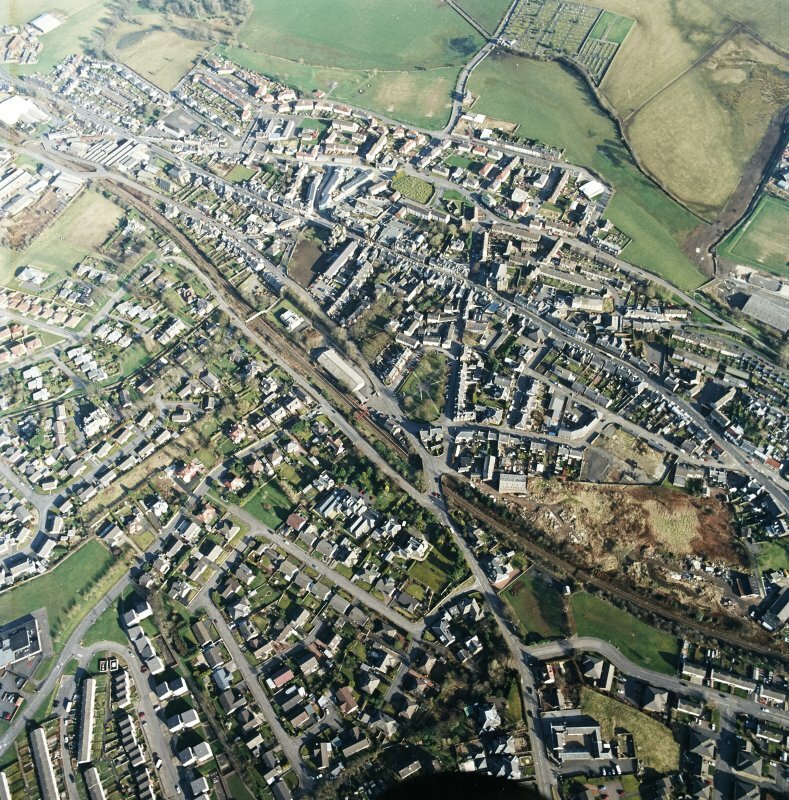 Sketch Plans. 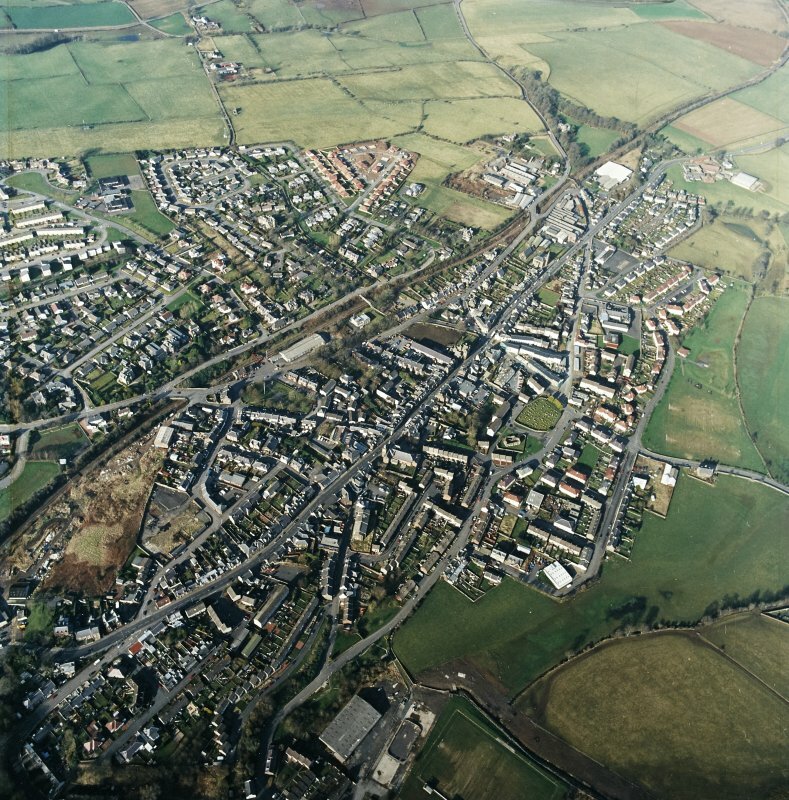 Architect: Maybole - maps of the Turnpike and Parish Roads.